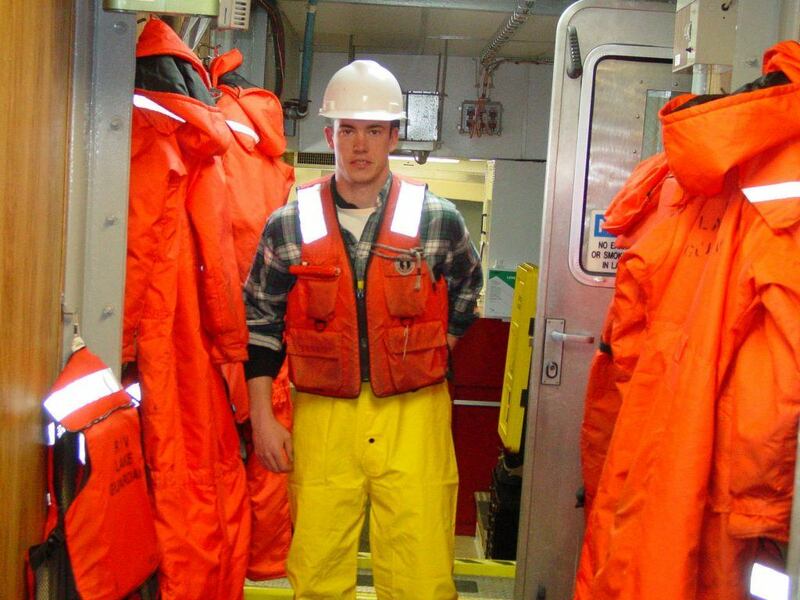 A ship safety officer to handle important safety issues related to the ship and the crew. The safety officer acts as the safety advisor on board ships and ensures that all requirements related to health and safety are met. On the basis of risk assessments and investigations, the ship safety officer makes recommendations to the master on health and safety matters. It is the duty of the safety officer to lookout for potential hazards and means of preventing incidents on board ship. Following is the list of things the safety officer must consider during inspection of working environment and condition. Note that this is not an exhaustive list and it should vary according to the design and type of ship. All portable ladders are properly secured and at safe angle. The area should be clear off all unwanted items, rubbish, combustible material, oil spill etc. Adequate supervision is provided for new or inexperienced crew. It is the duty of the the safety officer to check that all statutory regulations and company safety procedures are complied with. He must also ensure that all safety procedures provided by publications and company are followed.